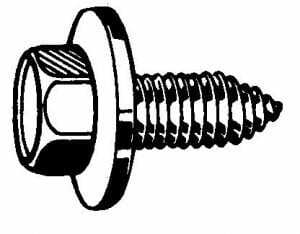 Replaces 1196781, 4755299. 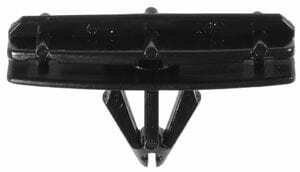 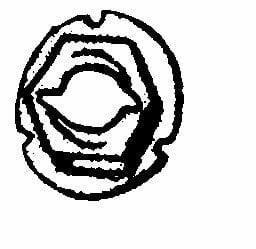 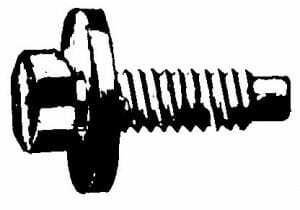 Nylon license plate nut for Ford and other vehicles. 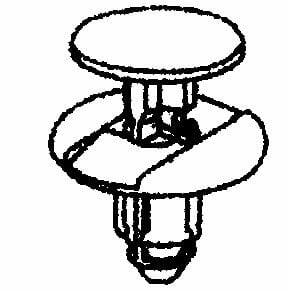 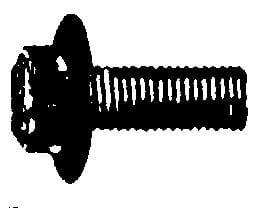 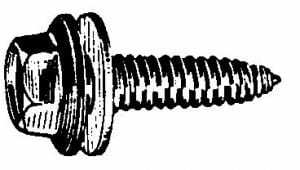 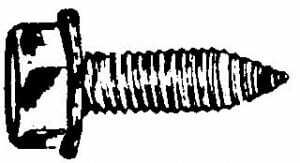 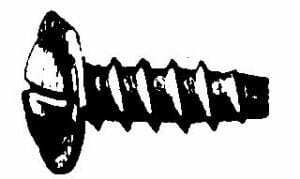 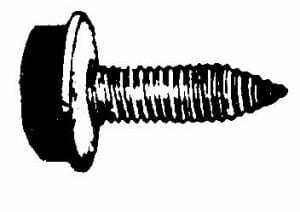 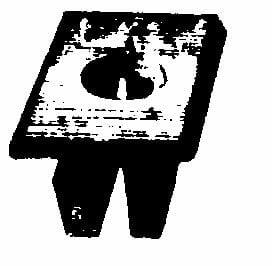 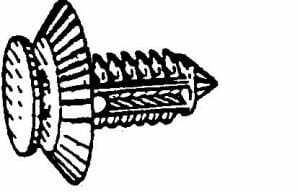 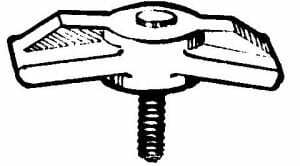 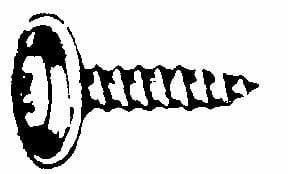 5/8″ square, fits 3/8″ hole and accepts a #14 screw. 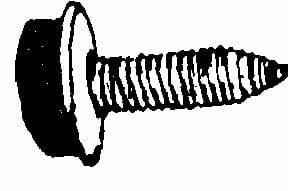 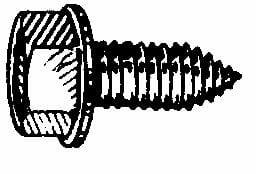 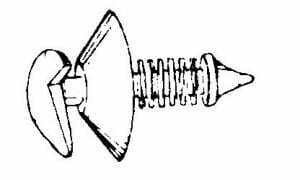 Screw Phillips Low Profile Head Zinc Plated #8 x3/8"
Thread Cut Nut Shaft 1/4" Hole x 7/16"